The APSP effectively replaced another well-known industry organization known as the “National Pool and Spa Institute” or NSPI in 2006. 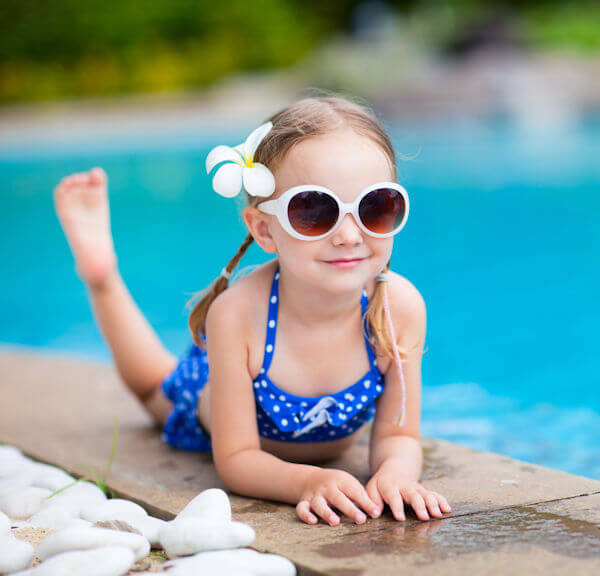 Wondering how a new swimming pool fits in your budget? Check out our financing options to make your backyard dreams come true.